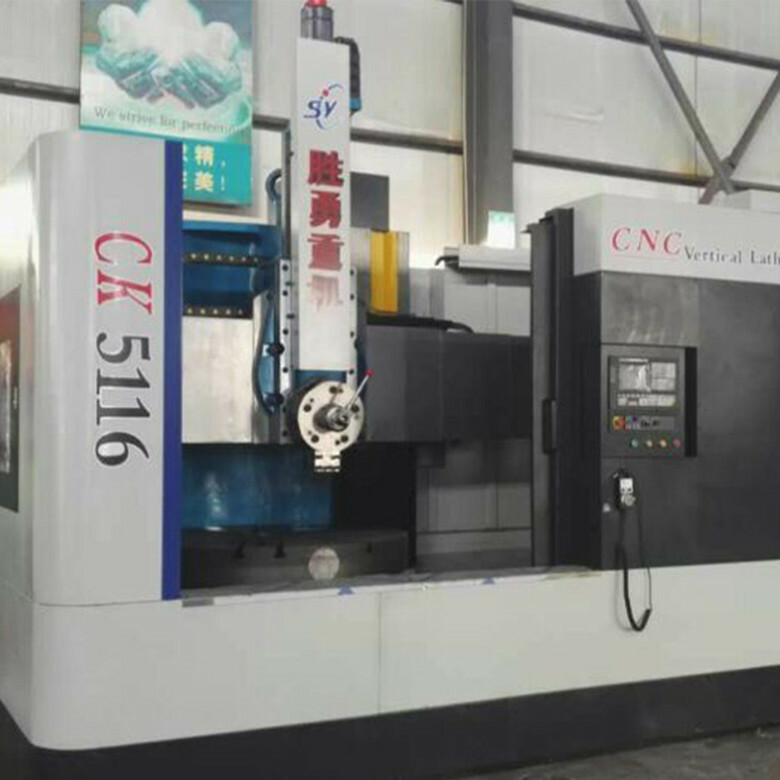 Cnc Vertical Lathe machinery can achieve strong turning ,suitable for high-speed steel, carbide and ceramic cutting tools, turning all kinds of ferrous metals, non-ferrous metals and some non-metallic materials of the workpiece.CNC vertical lathe machinery can complete the rough, fine inside and outside the cylindrical surface, inside and outside the conical surface, cutting, threading and other processes. 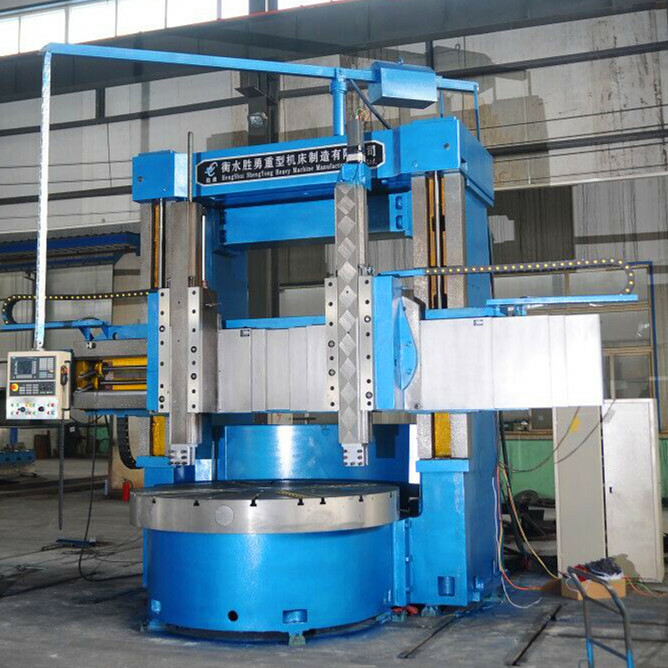 Vertical Lathes machinery has the characteristics of high accuracy, large rigidity, long service life, good seismic resistance and suitable for cutting. 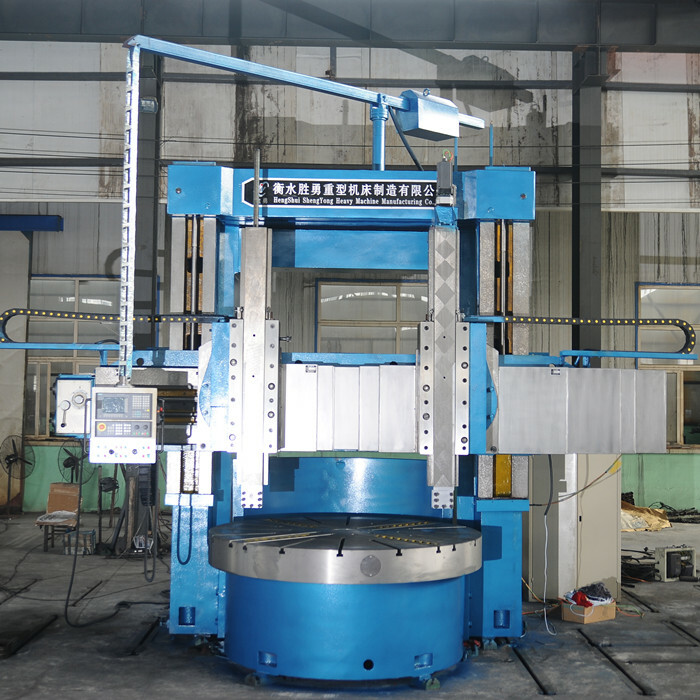 1 Columns, connecting beams and table base make ups frame structure, So vertical lathe machinery has strong rigidity and can bear larger cutting load. 2 The table spindle adopts the high precision adjustable radial clearance double row short cylindrical roller bearing centering, the axial use constant current hydrostatic guide rail,so that vertical lathe machinery has a static and dynamic stiffness, small thermal deformation. 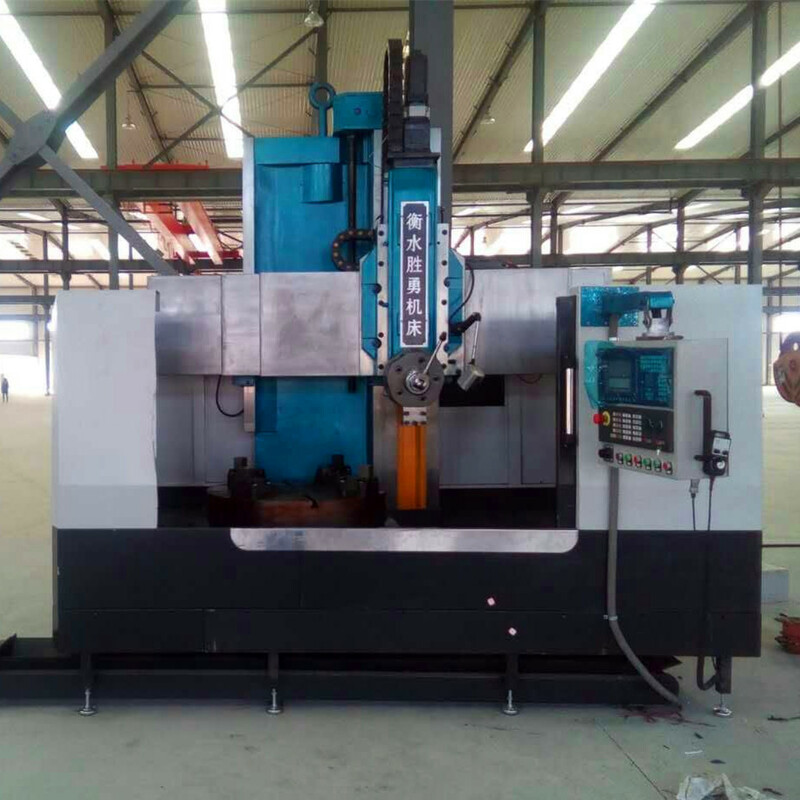 3 Main drive of vertical lathe machinery has AC motor drive, and the speed range of the worktable is achieved by the 16 spindle speed change mechanism. Looking for ideal Vertical Lathe Machinery Manufacturer & supplier ? We have a wide selection at great prices to help you get creative. 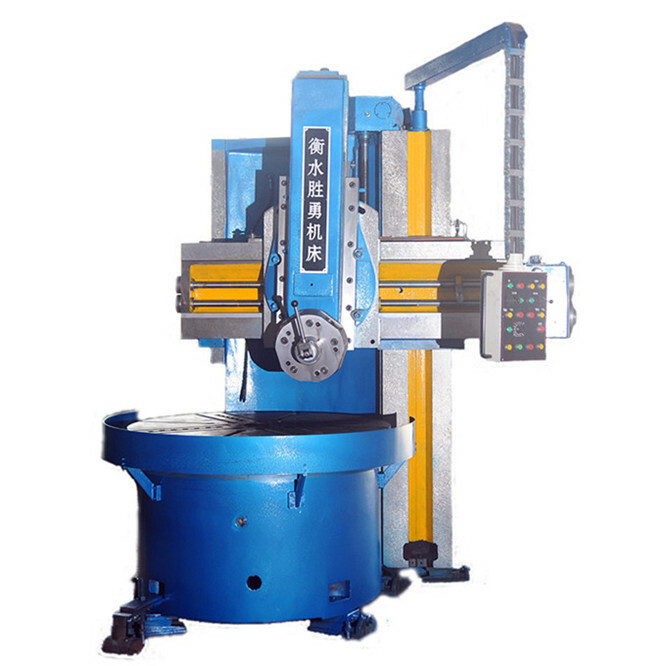 All the Vertical Lathes Machinery are quality guaranteed. 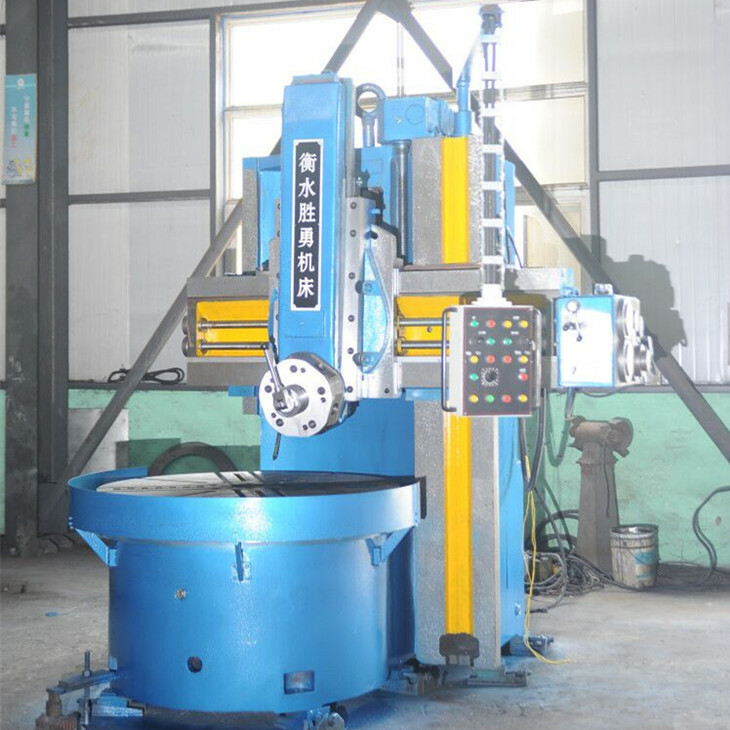 We are China Origin Factory of CNC Vertical Lathe Machinery. If you have any question, please feel free to contact us. 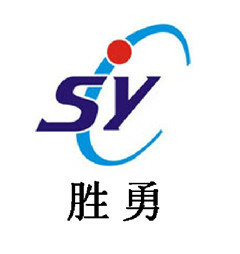 Copyright © 2019 Hengshui Shengyong Heavy-duty Machine Tool Manufacturing Co., Ltd. All rights reserved.